In this podcast, Peter and Jason (Dirk Diggler!) join Erik to discuss the flurry of fall festivals, including the just opened Venice Film Festival which began with rapturous reviews for Alejandro González Iñárritu's Birdman. 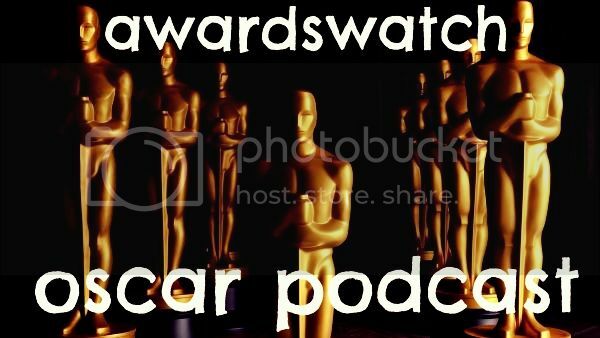 We also venture into Telluride and TIFF (which Jason is attending), discuss Harvey Weinstein's track for The Imitation Game and the recent first test screening (attended by AwardWatch members) of A Most Violent Year starring Oscar Isaac and Jessica Chastain. That breaks into a discussion of Supporting Actress which covers Chastain, Patricia Arquette, Laura Dern, Keira Knightley and Carmen Ejogo (which itself breaks off into a conversation about Selma). And all in under an hour and a half! Bonus!